Enjoy a flight in a glider and take in the views of planet Earth as you float back down in full control of your glider! 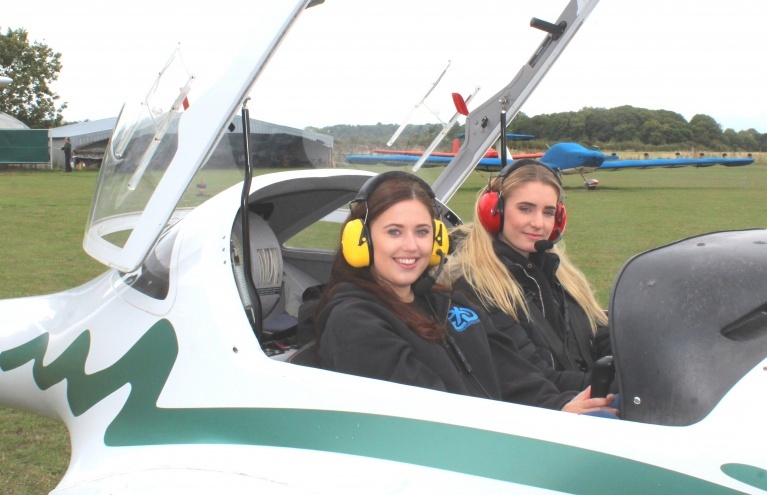 The motorised plane is different to the Tiger Moths and aerobatic flying altogether, and sits somewhere between those and the paragliding, or microlighting experiences. Experience the pleasure of a flying experience days in the relaxing nature of a glider. 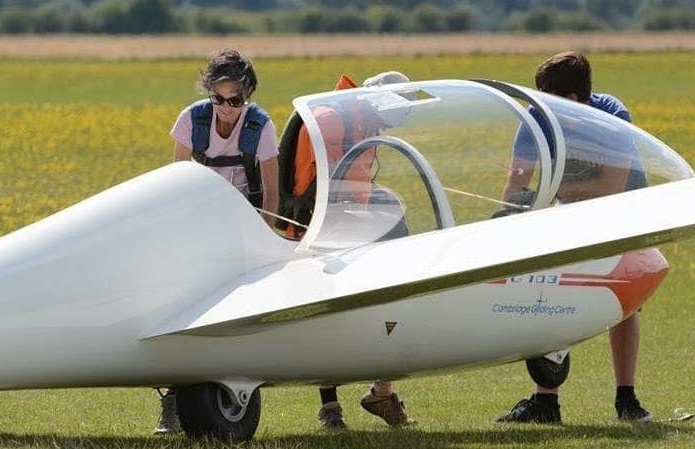 Gliding is an exciting and accessible air sport that is totally unlike any standard flying experience, using thermo-dynamics to keep the aircraft afloat as you drift leisurely back to earth. For something with a little more roar, you can also try motor gliding which was an adaptation on the original 19th century design, adding a retractable motor to allow more control of the aircraft. 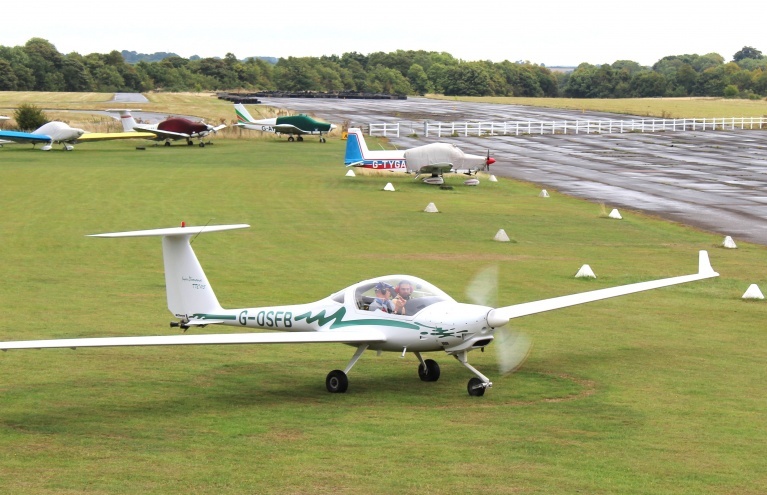 One of the most popular gliding flights available is the 20 Minute Motor Glider Trial Flight in Chipping Norton, the perfect introduction to a hugely enjoyable air sport. With an expert pilot at the helm, you'll experience a smooth take-off and once airborne, the controls will be handed over to you! 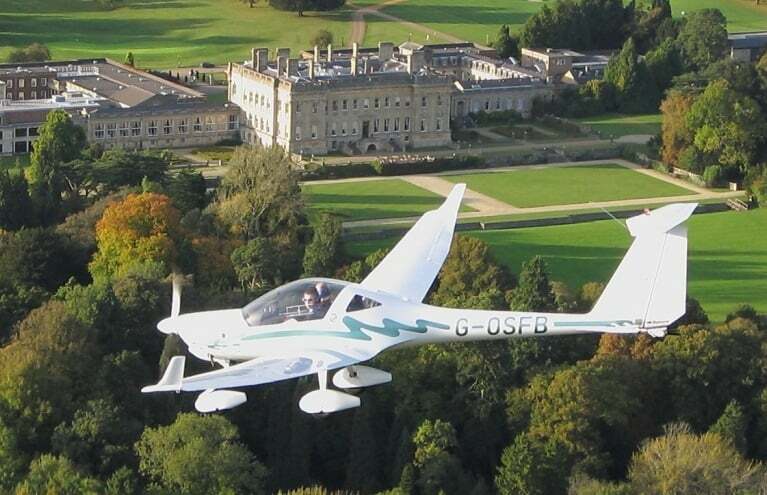 With the scenic Oxfordshire countryside sprawling beneath you, this is the ultimate way to see the sights. 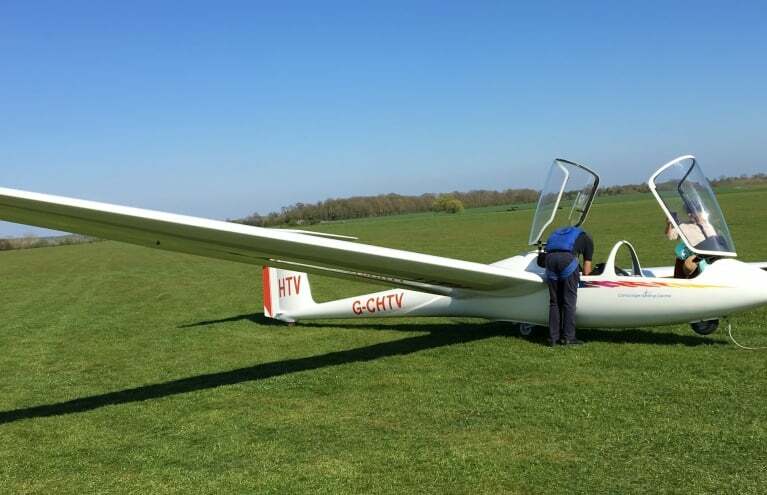 For an authentic non-motor gliding flight, the Gliding Experience in East Anglia is just the ticket. The aircraft is towed by a small plane up to 2,000ft, then released! The pilot will get the glider steady and heading in the right direction, then you're welcome to take the controls if you're feeling up to it, before passing them back to the pilot to land back at the airfield. Great fun!